and nature reserve along the Kettle River Valley. as your gaze delights in the contours of forested skylines and your hearing attunes to bird song and the murmur from the river. for body, mind, and spirit to enjoy in every season. 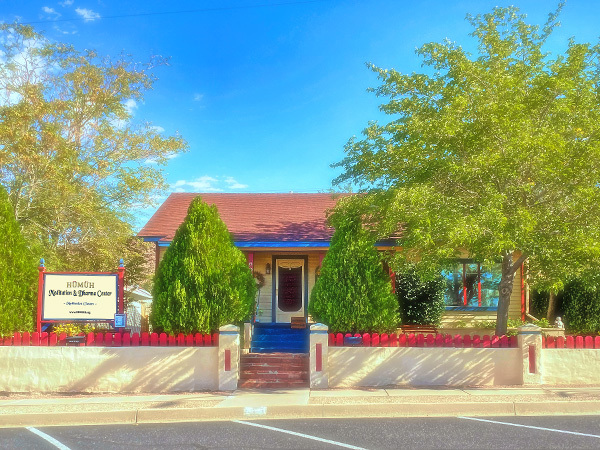 Visit the HÜMÜH Buddhist Dharma & Meditation Center on 607 E. Beale Street, in the heart of historic Kingman. 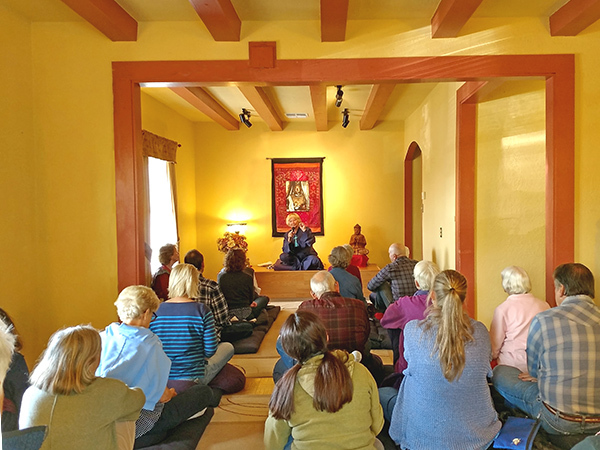 We offer a peaceful oasis for everyone who would like to learn about Buddhist dharma and the benefits of meditation in all areas of their lives. The center is staffed by HÜMÜH monks appointed by the Wisdom Master. 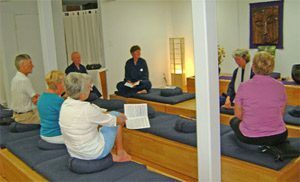 A HÜMÜH Buddhist Study Group is a gathering of spiritually-minded people who come together to listen to or read spiritual Teachings, discuss and meditate on their meaning, and ultimately, bring the Teachings into their daily lives. When a group of people comes together for the specific purpose of awakening the Divine Unlimited Consciousness within themselves, there is purity of intention that uplifts the whole. Currently, there are Study Groups open to the public in British Columbia, Canada, as well as, in Washington, Idaho, Colorado, Arizona, and Virginia in the U.S. Most Study Groups meet monthly for one hour, and begin with chanting the HÜM, followed by a Teaching of Wisdom Master Maticintin. Begin your weekday by contemplating a brief, but potent, HÜMÜH Buddhist Teaching by Wisdom Master Maticintin – let it become the eye through which you view your day and the events that take place within it. Your personal information is strictly confidential to us.